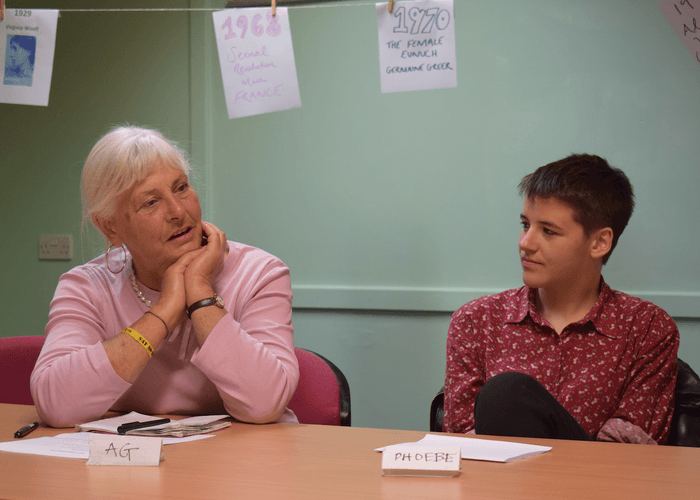 What does it mean to be a feminist? Who can be a feminist? And is there a right and wrong way of doing it? 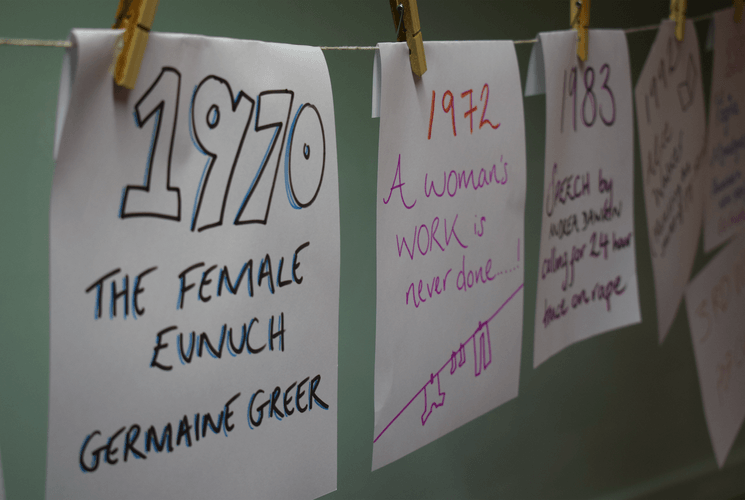 Join us on a unique journey through history as we discuss key feminist moments in literature, art, politics, music, sport, and science. 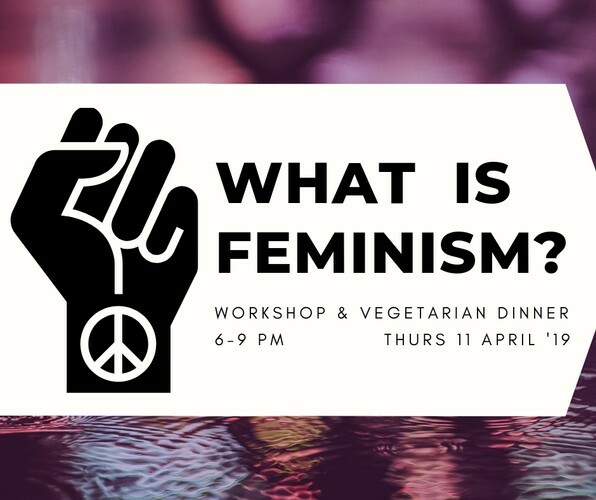 In this fun, interactive workshop, we will identify different stages and criticisms of feminism and consider intersections with race, LGBTIQ, age, and disability politics. We will look for silences and unacknowledged voices, and consider the privileges and biases in our own perspectives. We will also share some tasty vegetarian food. In true feminist spirit, tickets are on a sliding scale to make the event as accessible as possible. If you have any questions about this, please get in touch. Parents and kids welcome. All genders encouraged. 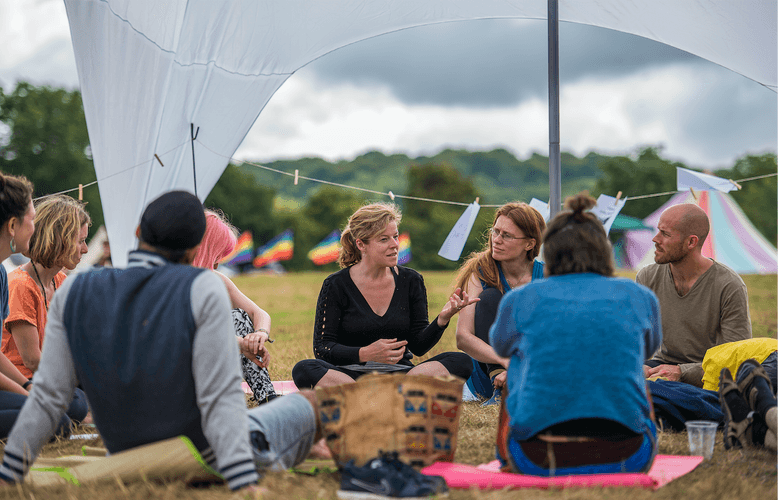 The evening will be run by Monique Ewen, a respected facilitator with experience running workshops in Oxford and London for community groups, schools, universities and festivals. She has a degree in gender and cultural studies and she has worked with universities to improve gender equality for their staff. She is passionate about empowering people to better understand themselves, their values and their shared challenges. Kids under 16 enter free.